Happy Easter Xbox… er, I mean, everyone. Got a special two-chapter release here for you. Not exactly planned as a holiday release, but it just kind of ended up this way. Hey everyone! 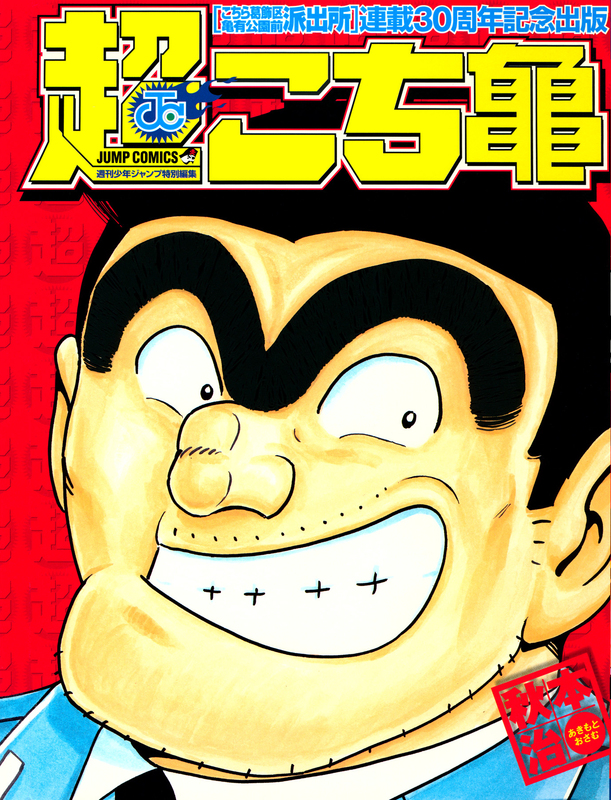 I’ve got a treat for any JUMP fans out there, here’s the introductory chapter to the special “Super Kochikame” volume, released in 2006 to celebrate the series’ 30th anniversary. This basically acts as chapter 0 of the volume, although there’s a lot of cool photos, interviews, and series history in-between this and chapter 1, as well as in-between the other manga chapters, all of which I hope gets translated and released at some point. If you’re interested in working on any of the supplemental material, or the remaining manga chapters in the volume, let me know and we can collaborate. Hey everyone! Back again with another chapter of The Planet Garaga. You might be surprised to see another chapter released so soon after the last, but it’s just the way things worked out this time around. We’re hard at work on chapters 5 and 6 currently, with both of them already translated and in the process of being proofread, cleaned, typeset, and quality checked. Hey everyone! Here’s the third chapter of The Planet Garaga. We’ve got a new translator joining up on the project starting with this chapter, everyone welcome Cmertb to the team. They will be translating the series from chapter 3 onward. As usual, proofreading was done by me, Cleaning and redrawing was done by AbsentRiver, Typesetting by Piazza Cake, and Quality Check was handled by me. Hey there! Here’s another manga by Satomi Mikuriya. You may notice this character from an OVA that has gained a bit of infamy recently for being super terrible, but the manga it was based on actually seems to be comparable to the rest of his work in terms of quality. I haven’t read it, as I’m not fluent in Japanese, but the art itself is not bad. There were a few different volumes of Nora which were published, actually. 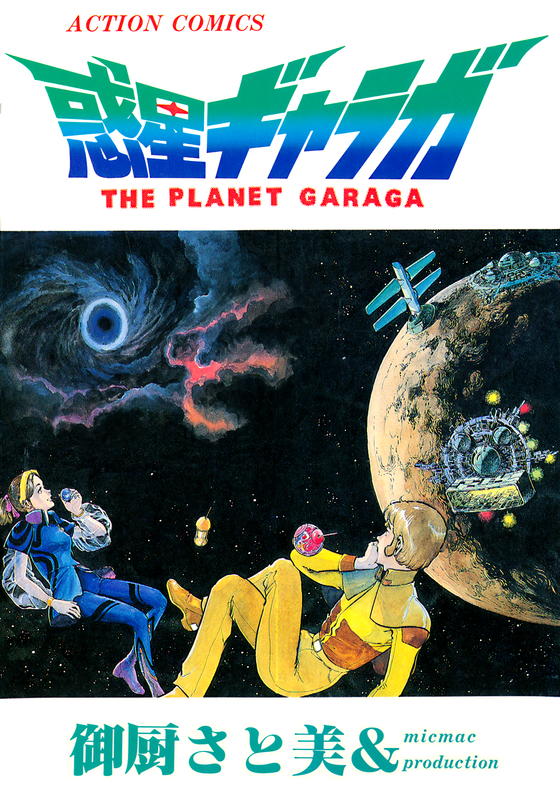 The first was a volume titled “Nora no Hakobune”, published in 1979. 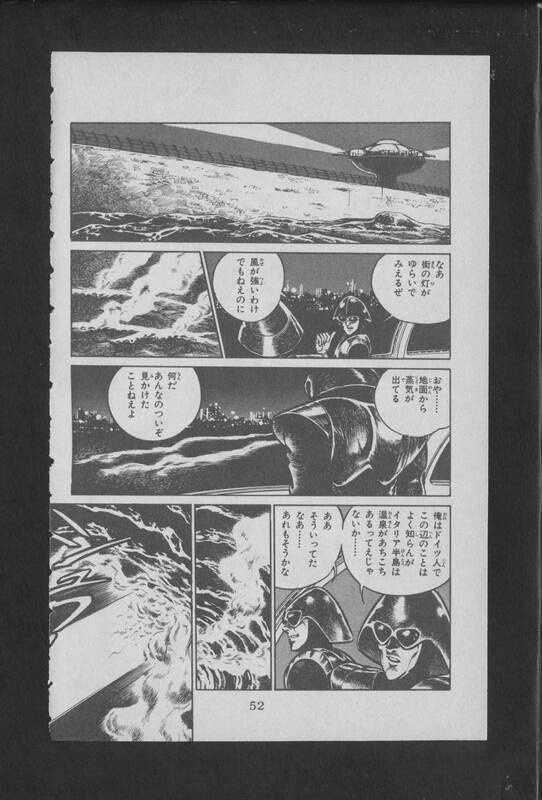 It seems as though it’s an anthology of one-shots, one of which is the title story, “Nora no Hakobune”, or “Nora’s Ark”, originally serialized in Big Comic Original in 1977. The other one-shots included in this volume, according to Wikipedia, were titled “Weapon X”, “De-Composer”, and “Fantasia Café Noir”, serialized in 1976, 1977, and 1978, respectively. The two volumes included in this release are just titled “Nora”, and were published by Sun Comics. It includes two more stories featuring Nora. The main one of these is titled “Ryuka Kairyu”, loosely translated to “Sulferized Current”, which was originally serialized in Gekkan Manga Shonen and is split up into multiple parts, forming the first portion of each volume. 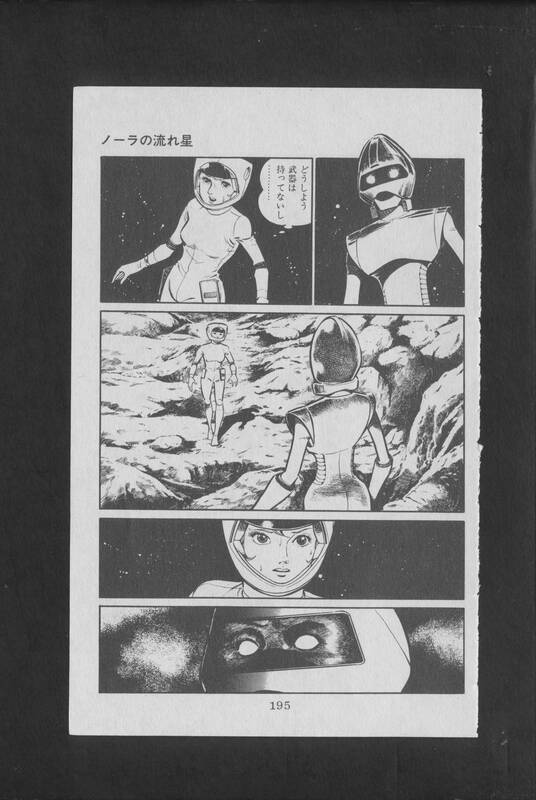 There is also a story titled “Nora no Nagareboshi”, or “Nora’s Shooting Star” published at the end of volume 1, which was originally serialized in Manga Action in 1978. “Nora’s Ark” is then re-published at the end of volume 2 of this edition. There is also a volume called “Twinkle Nora”, which seems to be a sequel, and features a completely different set of stories, just like how the Twinkle Nora OVA was somewhat separate from the first one. There was then a 403-page bunko edition, published in 2002 by Media Factory, which I assume just re-collects the first three Nora stories into a single volume (it seems as though not any of Twinkle Nora is collected in it, judging by the page-count). In any case, I hope everyone enjoys this release, and I’ll look into buying and scanning the other Nora volumes in the future. Hey everyone! 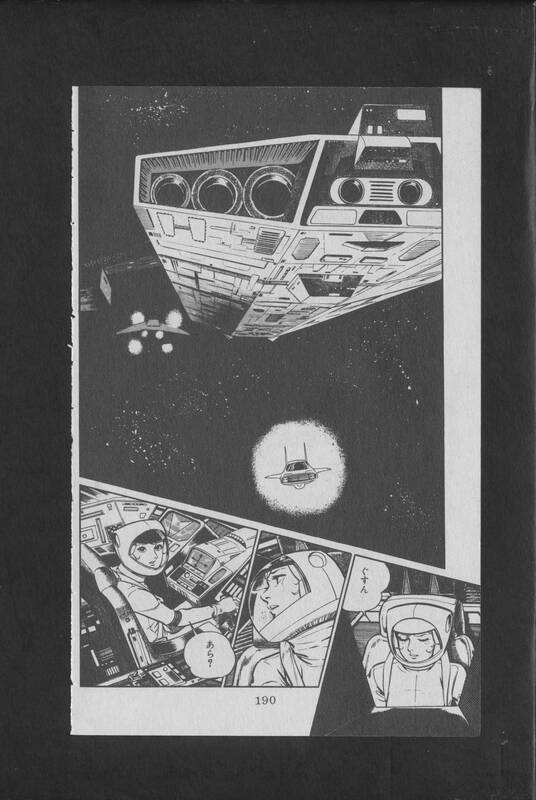 Here’s the second chapter of this 1980 sci-fi anthology volume by Satomi Mikuriya. Scanned and quality-checked by me, with translation and image editing by Takeru Kyori at HappyScans. This chapter finishes up the title story of the book. We hope you enjoy the conclusion! Up next in this volume we’ll have a handful of oneshots, so look forward to those. Hey there! 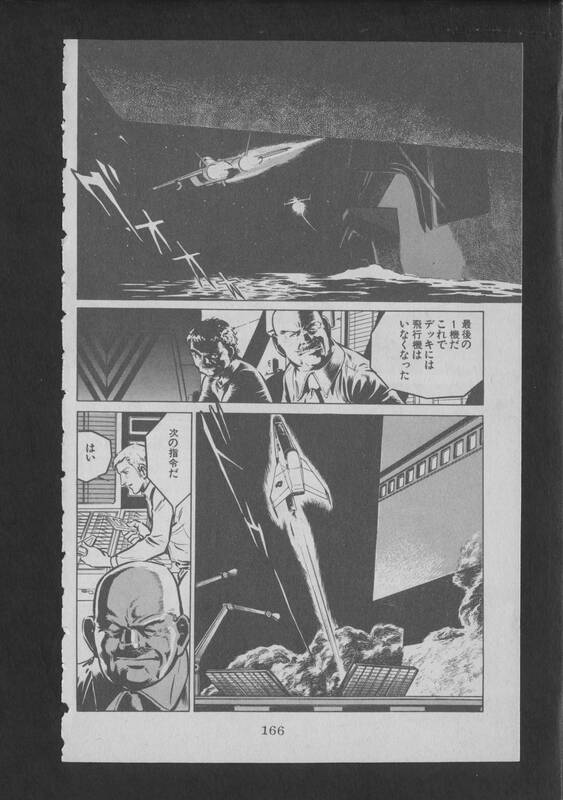 Here’s a set of raws that I’m releasing specifically because I’d like somebody to continue the scanlation by Offtopia that left off at volume 3 years ago. Here are volumes 4, 5, and 6 of the manga, Guin Saga. 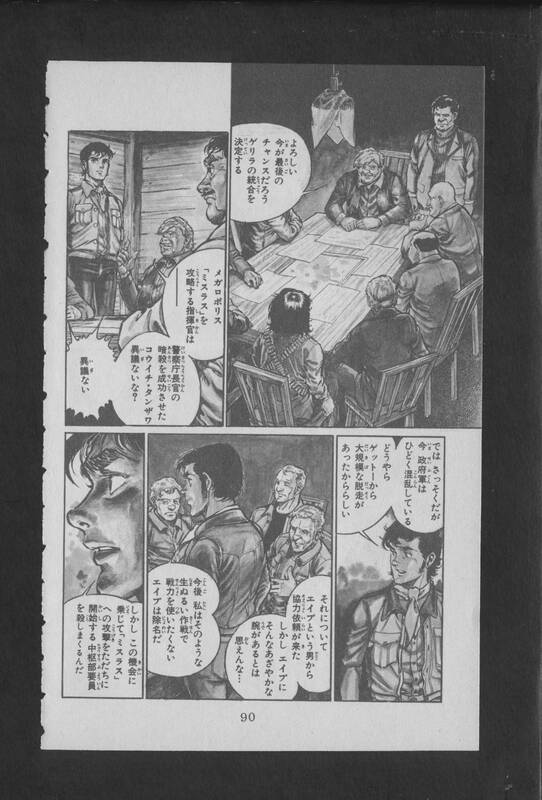 As usual, in the download folder I’ve got a lower-quality 300dpi JPG version (to be used for casual viewing and for translation) and a high-quality 600dpi TIF version (which should be used for the image editing for any potential scanlation). This series is based on Kaoru Kurimoto’s best-selling fantasy novel series, also titled Guin Saga, which was published between 1979 and 2009, spanning 130 volumes. This manga version adapts the early part of the novel series, and features the art of Hajime Sawada. The series was released by Jive under their CR Comics imprint on Jan 26th 2007, Dec 17th 2007, Oct 1st 2008, Apr 7th 2009, Oct 7th 2009, and June 7th 2010, respectively. 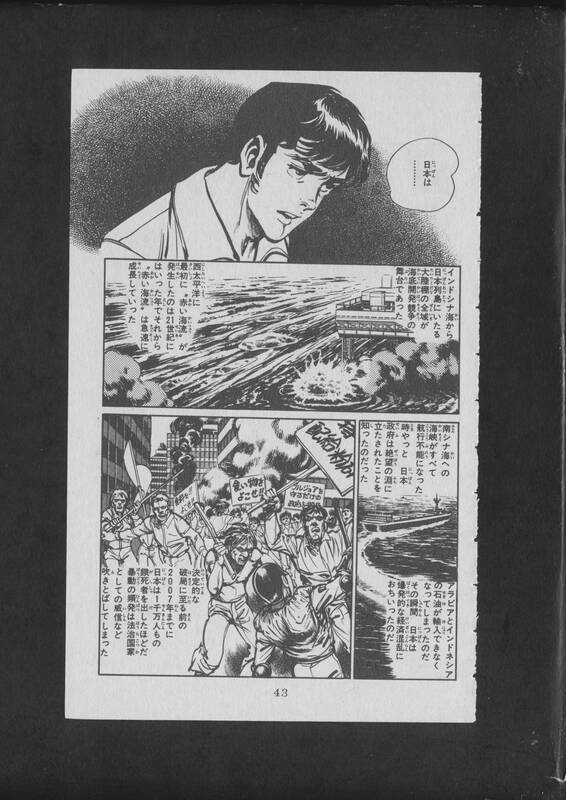 It was part of a larger series known as “Kurimoto Kaoru The Comic” (栗本薫 The Comic), which planned to adapt more of Kurimoto’s novels into manga, including Mugen Senki (which only lasted for one volume), and Yasashii Misshitsu (which lasted for two volumes). This manga version of Guin Saga was then adapted into anime starting in Apr 5th 2009, lasting for 26 episodes.